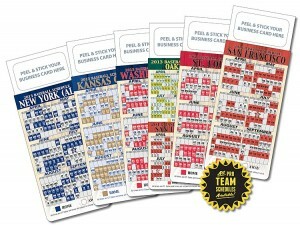 Time is running out to order 2013 Baseball business card magnet schedule. With a sticky area at the top of the schedule for any major league team of your choice, you can put your business card to have your name and info handy for your target market through October! 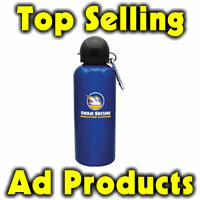 Great for auto shops, barbershops, repair, banking, tradeshows, sports tournaments or any business or event where you want your customers to act. Whether it be coming to you, your service techs going to the client, the magnet will go up somewhere in their office or home and be long remembered after a single business card handed to someone. Available in increments of 100, min is 100 at 50 cents ea, at 300 or more 40 cents ea. Shipping and tax is add’l. Order yours today as opening day is right around the corner. #471533 Mention which team you prefer.